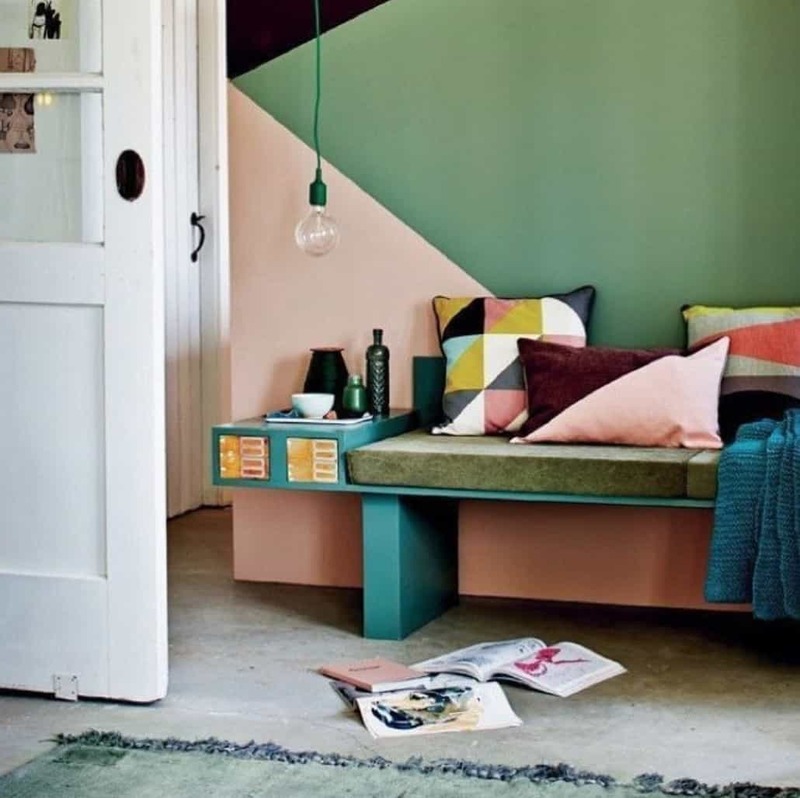 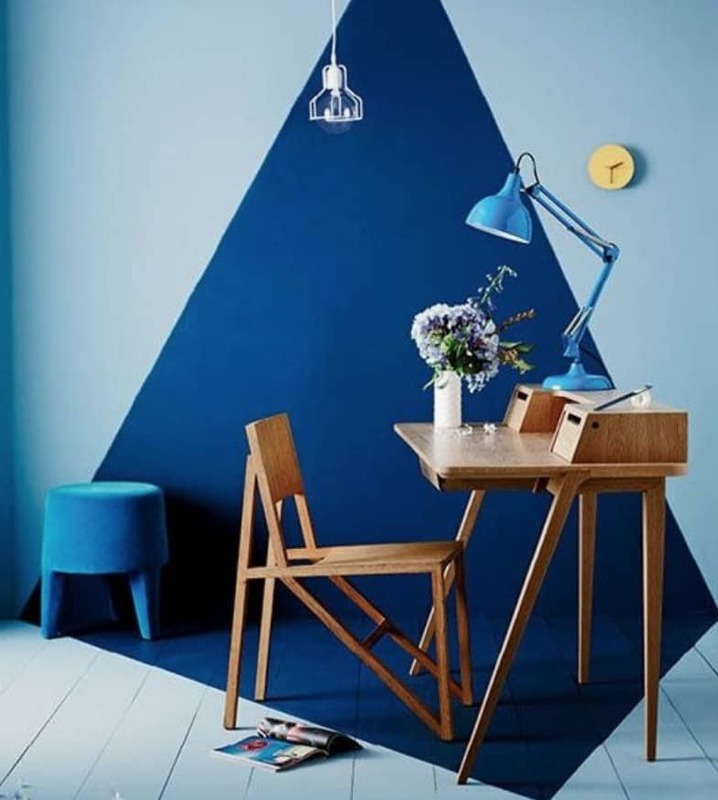 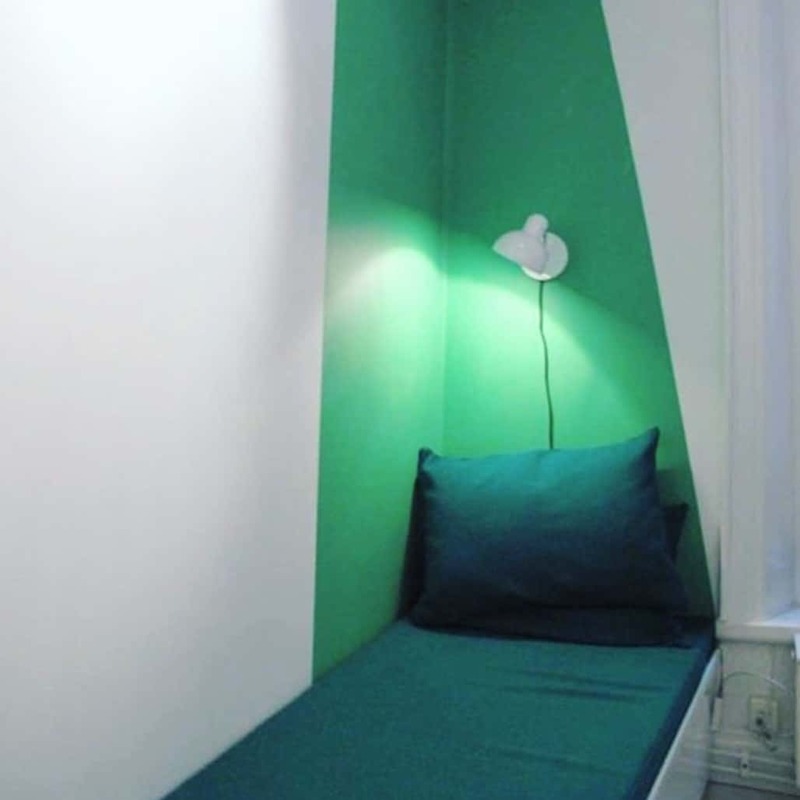 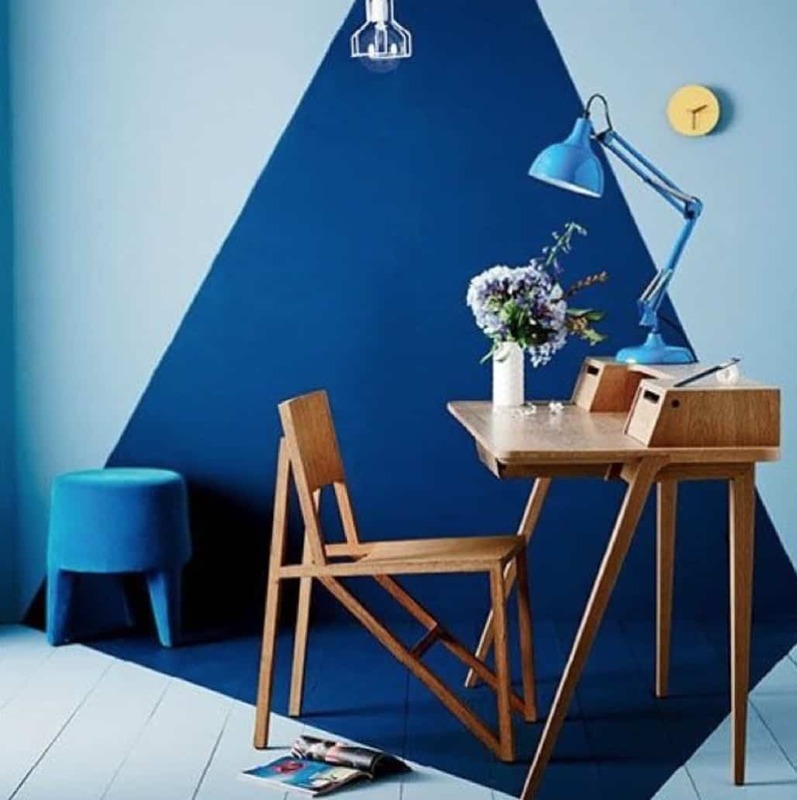 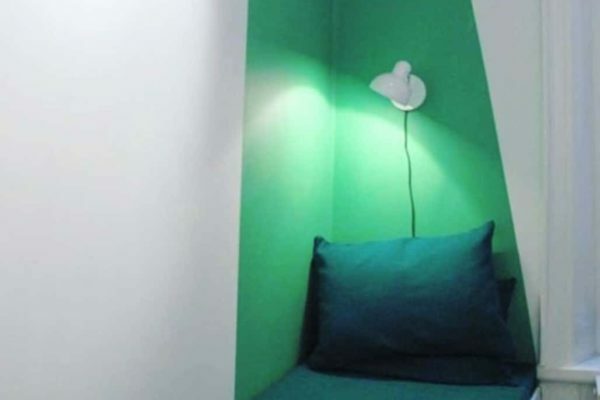 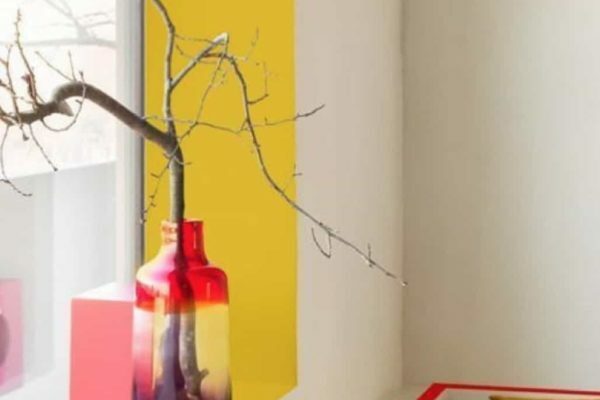 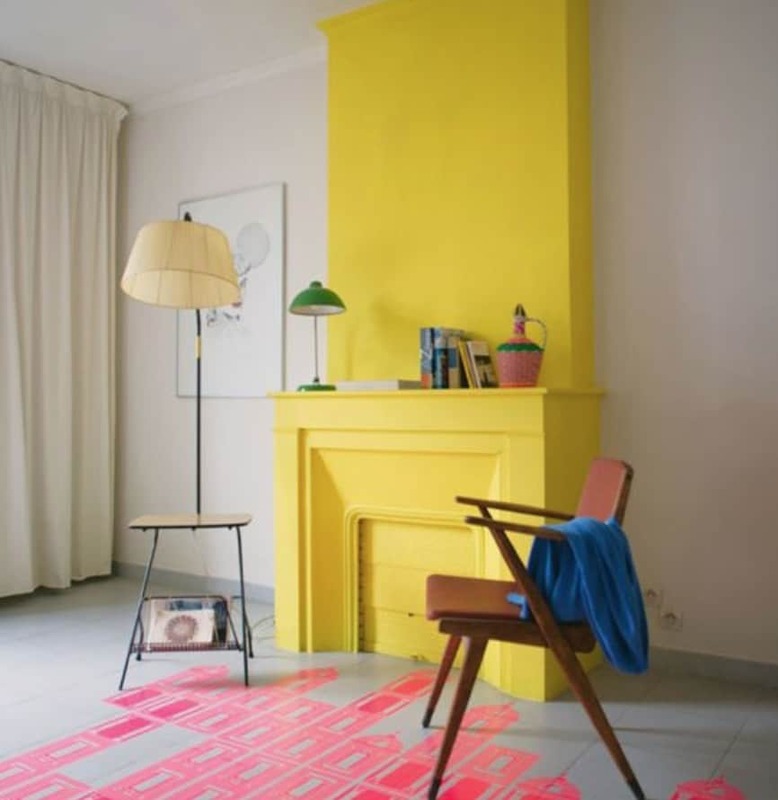 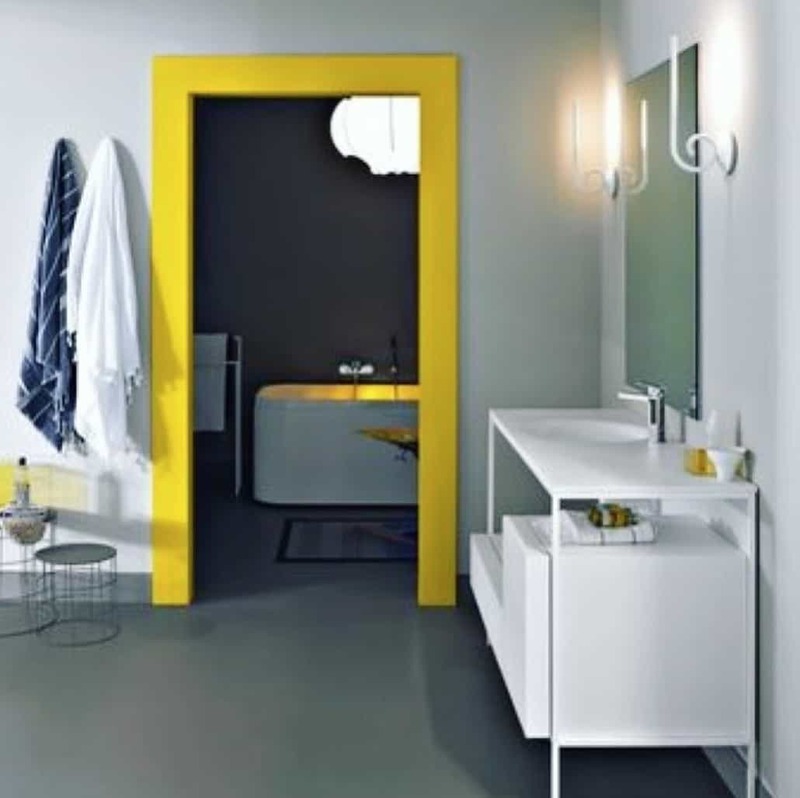 Colour blocking is changing the way we think about painting rooms. 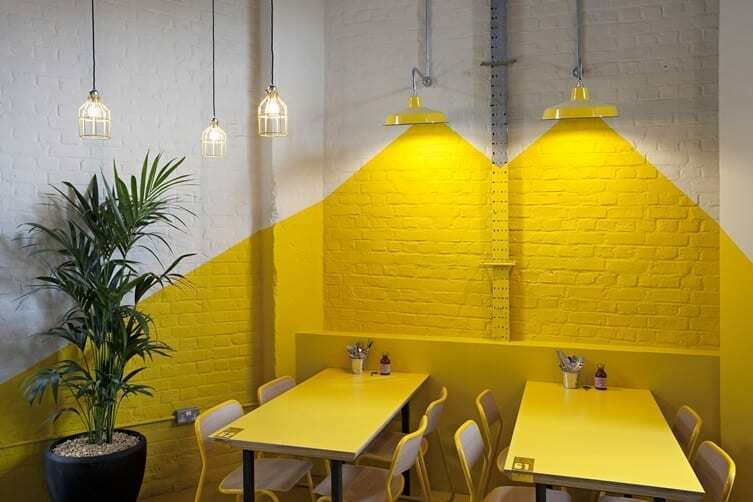 In 2014 we only really considered painting a whole wall. 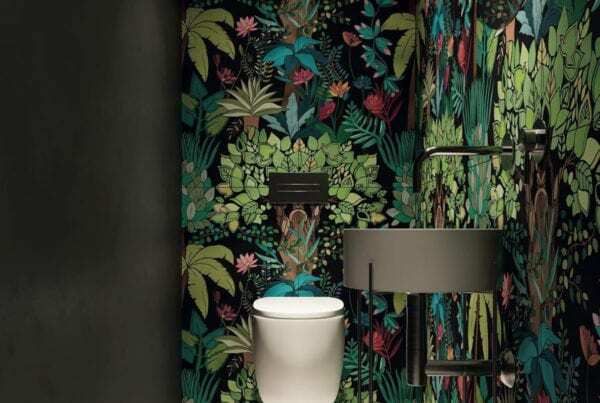 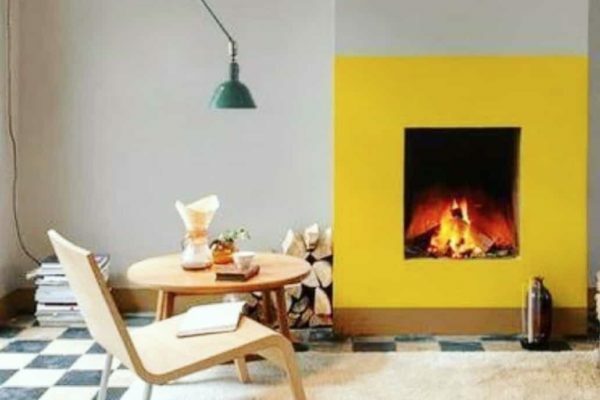 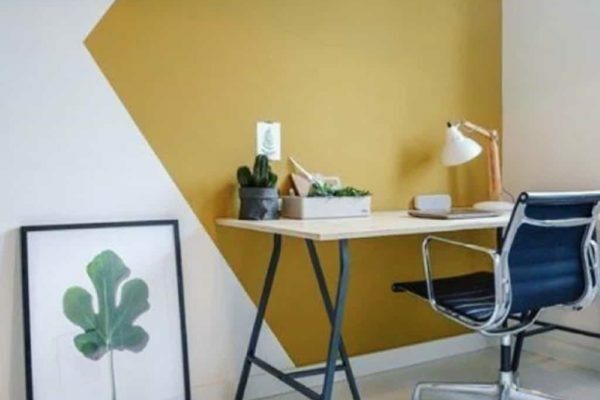 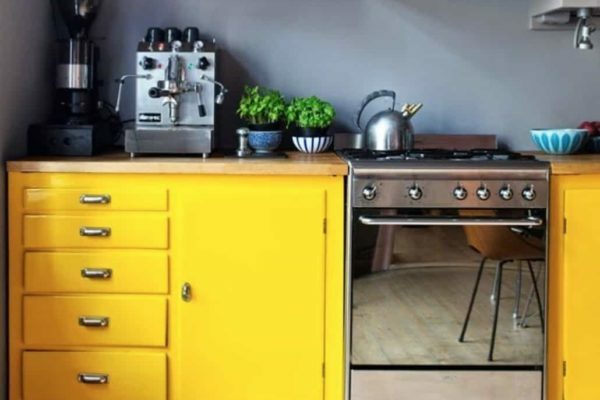 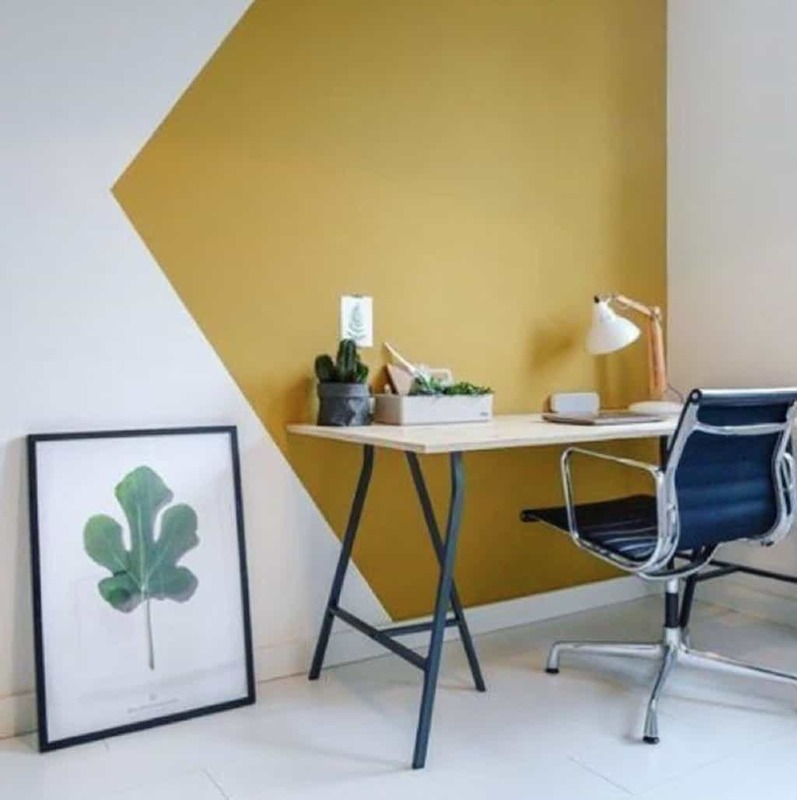 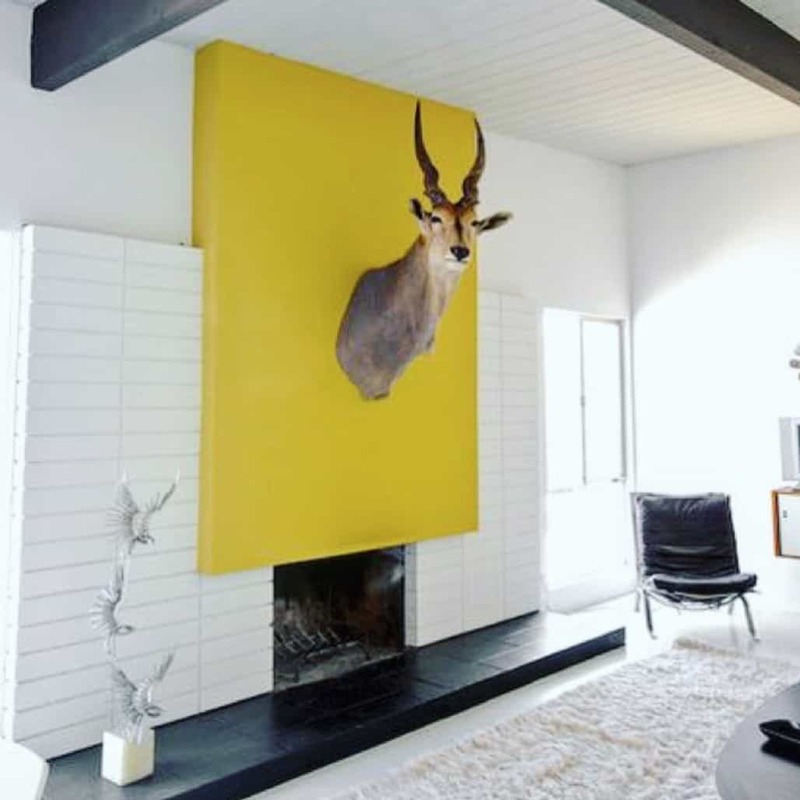 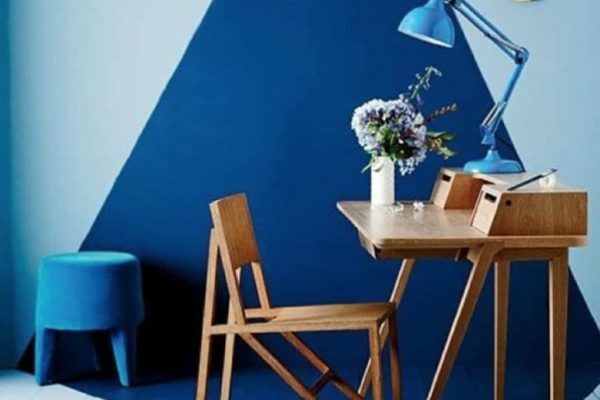 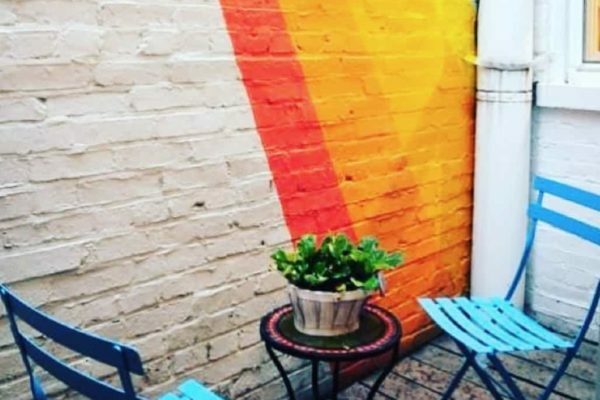 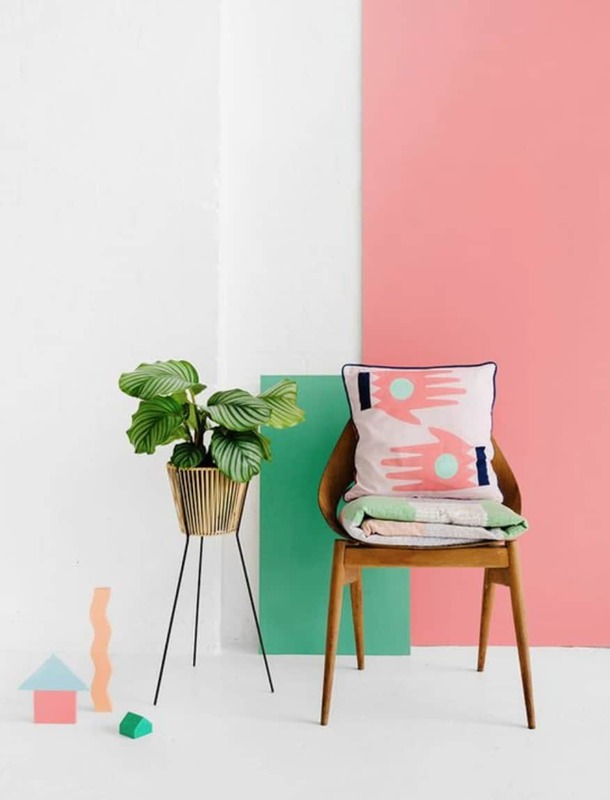 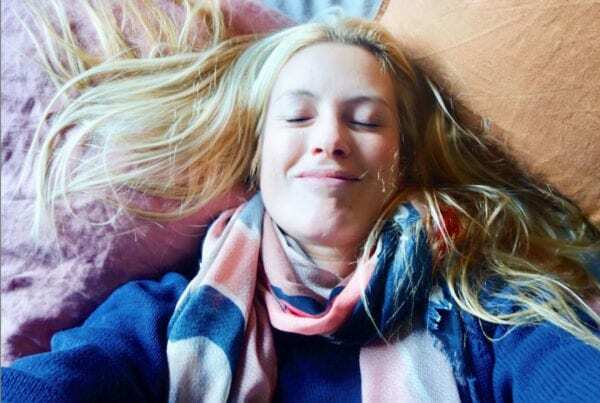 I’m not saying this is brand new; we’ve been here before – in the 60’s colour blocking was really popular as was panelled walls and colourful printed wallpaper which are all popular again now. 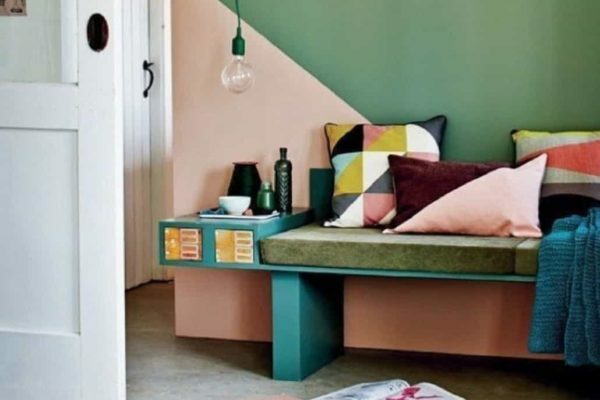 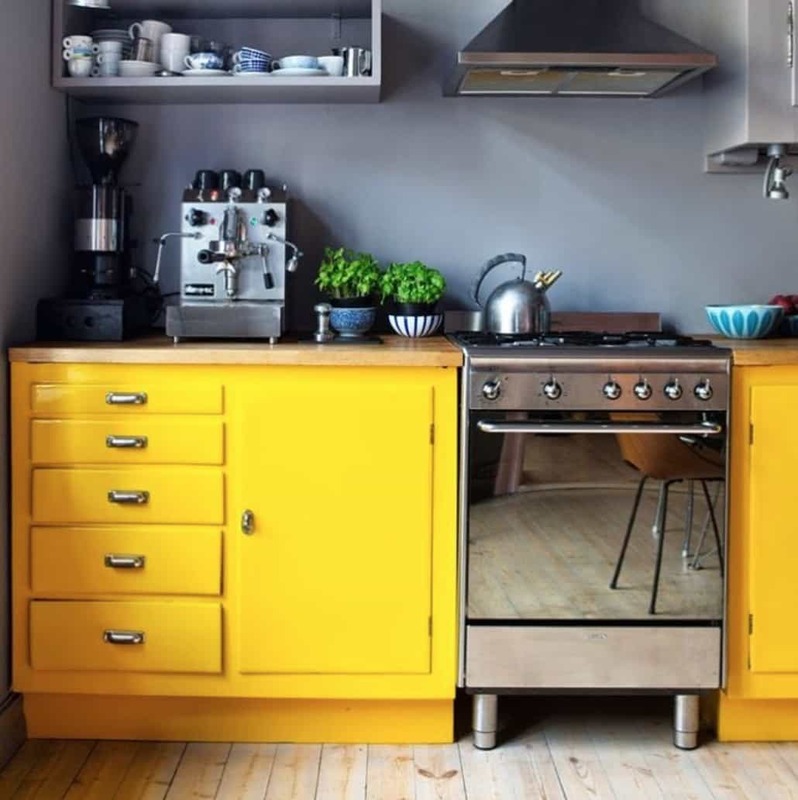 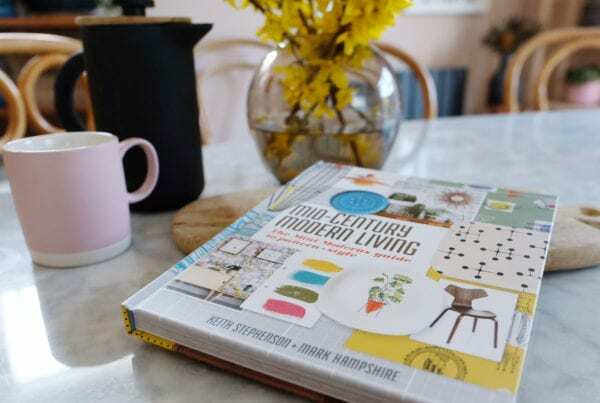 What is interesting for me about colour blocking is the way it makes distinct spaces within a room which is really useful if you have a small living space or indeed if you need to segment a really large room into sections, perhaps a kitchen-diner or lounge-diner. 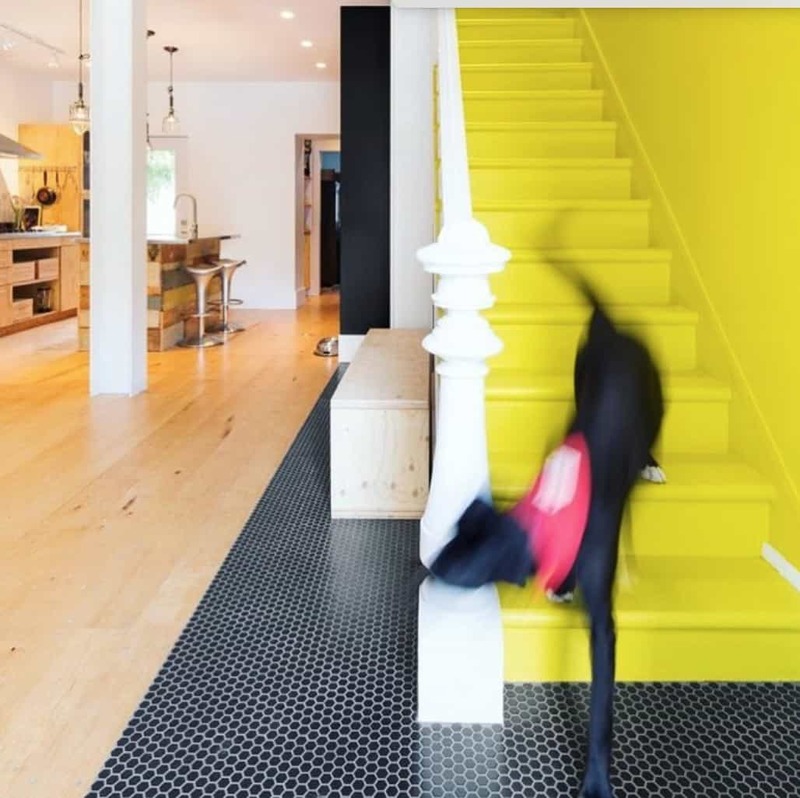 Its even more effective when used with the flooring too! 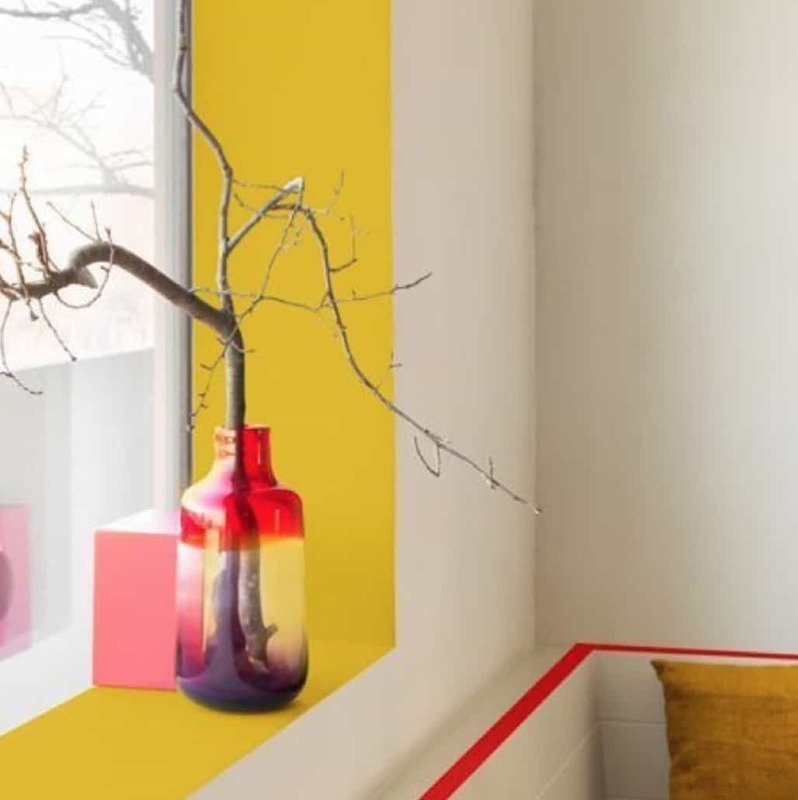 Colour blocking is also a great way to inject vibrant and highly saturated colour into a room with just a small portion. 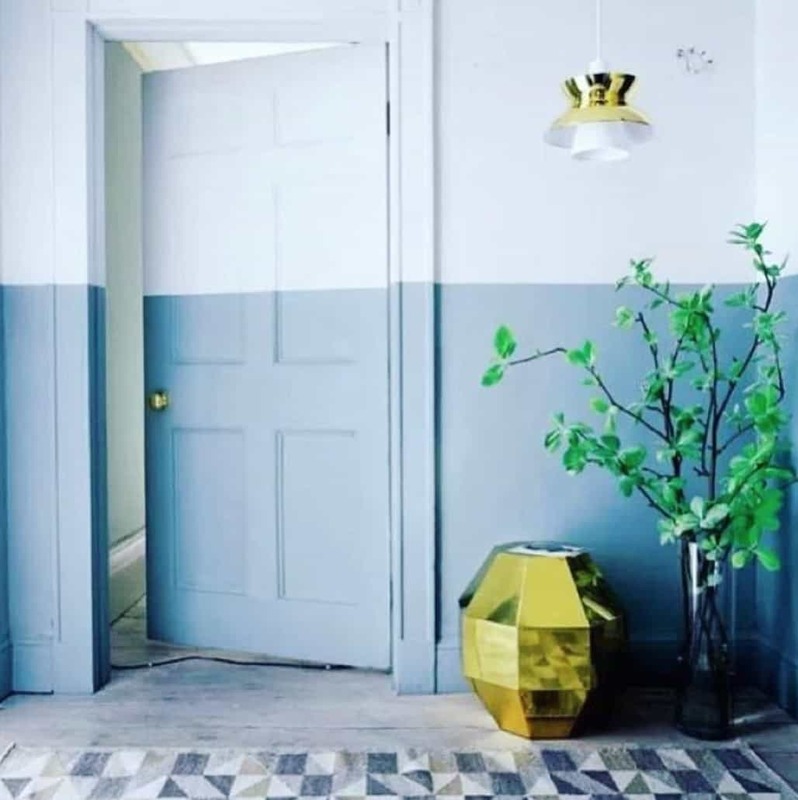 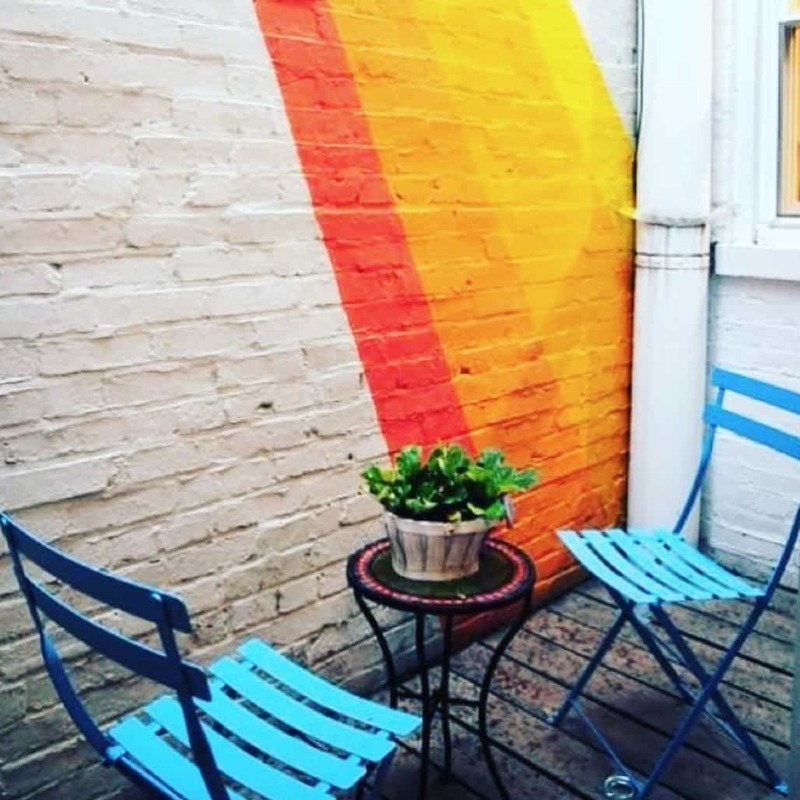 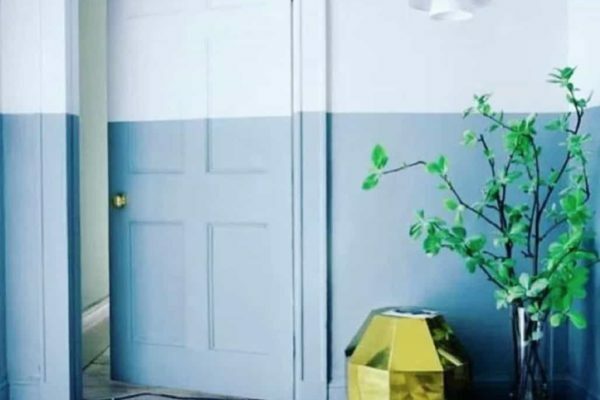 A window recess, a door frame, or perhaps just a geometric shape painted on an otherwise white wall; less really and be more and the impact can be very impressive! 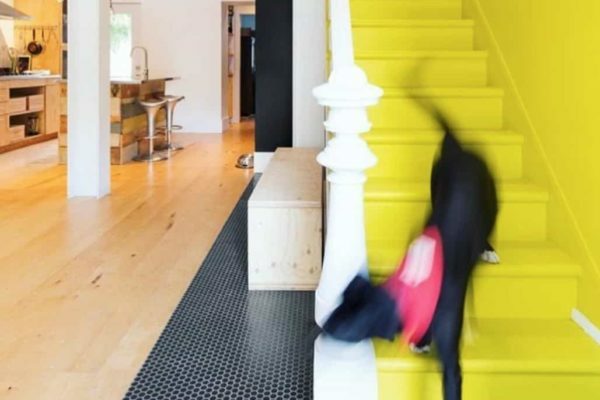 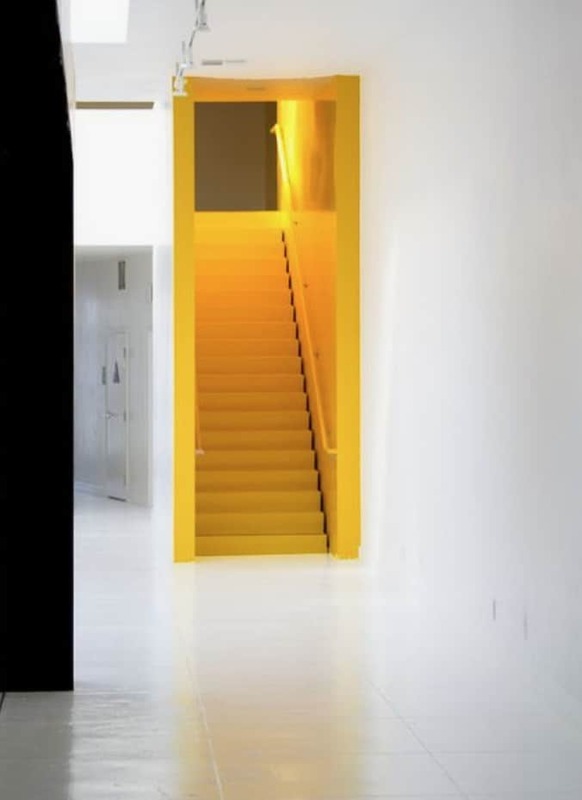 Colour blocking is a great way to draw attention to key features in a house. 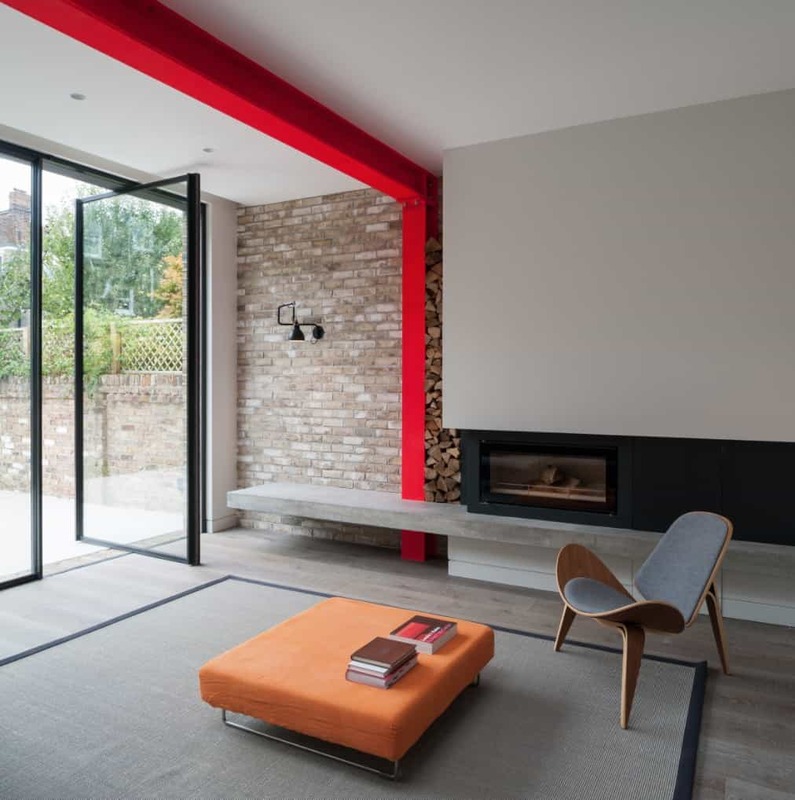 It can draw attention away from less desirable areas of a room, perhaps such as a television for example. 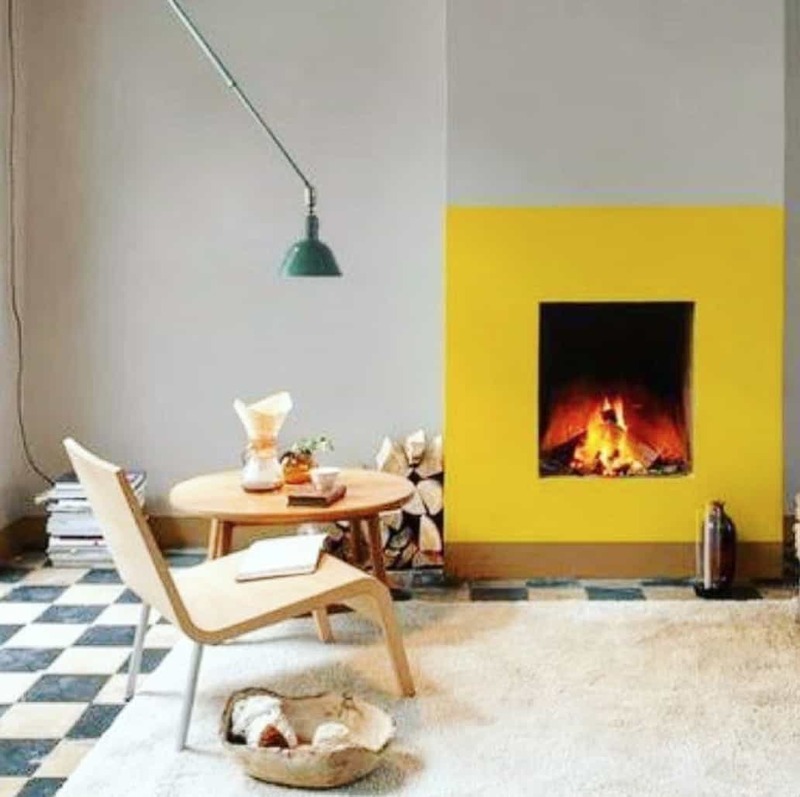 A fire place is a great option for a splash of colour and instantly becomes the focal point of a room. 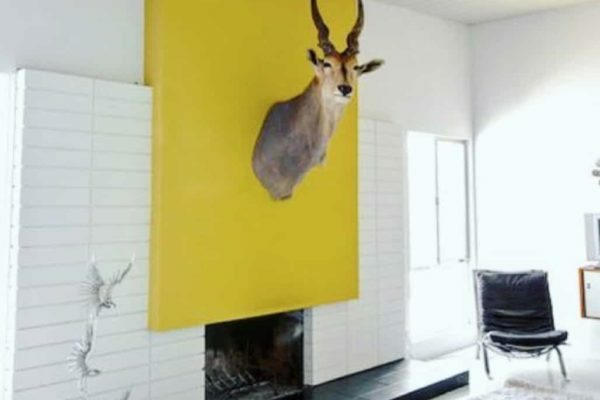 Here are some of the inspiration shots that we shared with you in Instagram.